It came to me because I have been making a study of health care reform options. Which, by the way, is why I have been generally complimentary of Adrian Dix's efforts because outside of this issue, the initiatives he has pursued are generally moving the needle in the right direction. It is a complex subject, and this salary structure issue is likely an unintended consequence, but it will discourage new graduates from being family physicians outside of institutions. Just found out that we are paying for five lawyers to defend Horgan and Ralston in their blatant defamation of Gordon Wilson. Five. That is sickening. Gone_Fishin wrote: Just found out that we are paying for five lawyers to defend Horgan and Ralston in their blatant defamation of Gordon Wilson. Five. That is sickening. That is sickening. They should pay for their own lawyers! No kidding. They are just using our money to try to force Wilson into poverty, knowing they have an endless supply of money to push Wilson to the point he can't afford to pursue it any longer. It's absolutely disgusting what those two *bleep* are doing to the man, as if they haven't already done enough to him. ^^Gordon Wilson has milked the province in various political escapades in the past. He's a bitter old man who feels he is entitled. This is his last gasp to grub more money from the taxpayers!! "Force him into poverty??' What a laugh!! He has been paid exceptionally well over the years and has no one to blame for his descent into 'poverty' than his failure to plan, save and invest for his old age. flamingfingers wrote: ^^Gordon Wilson has milked the province in various political escapades in the past. He's a bitter old man who feels he is entitled. This is his last gasp to grub more money from the taxpayers!! You're wrong, in fact, totally clueless about Mr Wilson's financial situation. What else is new? During the run up to the election, and even since the dippers have been ragging on about BC Hydro deferral accounts and how the Liberals used them as a piggy bank. In some ways that is a fair criticism, as I am not a fan of deferral accounts in most contexts. So, dippers, what is going on? Are your faves just proving, once again, that they are just incompetent peanut chuckers? The inference is that the BC NDP/LEAP know nothings should never have "promised" a BC Hydro "rate freeze" and either knew it wasn't possible (in which case they lied as usual) or the BC NDP/LEAP are too dumb to read a balance sheet! From Judy Tyabji on Facebook. Horgan and Ralston both made an egregious error and we the taxpayers will be paying for it. How much? Eby says that it's none of our business because transparency has never been a legal requirement. So there! Thanks for NOTHING GreenDP! Urbane wrote: From Judy Tyabji on Facebook. Horgan and Ralston both made an egregious error and we the taxpayers will be paying for it. How much? Eby says that it's none of our business because transparency has never been a legal requirement. So there! Thanks for NOTHING GreenDP! I would ask the dippers here: you screamed blue murder over past legal costs that pols have incurred. What is your response to this complete and expensive fluff up and subsequent unnecessary draining of public money?? It is quite obvious that the pair of peanut chucking fools, Horgan and Ralston, are liable. But they don't have the backbone to admit they they fluffed up and settle, so they are piddling away gobs of taxpayer $$$ on obstructing and playing games. Useless snollygosters! Only thing you'll hear from the dippers now is "crickets." Former B.C. Liberal leader Gordon Wilson says his $5-million libel lawsuit against Premier John Horgan and others will cost taxpayers millions in legal fees, if it goes to trial. In the meantime, Wilson says he's still living with the "sting" despite apologies and retractions. He's hoping to settle a civil action claiming comments made about him turned him into a 'pariah' after years of public service. On Monday, Wilson's lawyer moved to add yet another allegation. Ian Fleming told the judge he wants to level the tort of misfeasance of public office against Horgan and others. A tort is a wrongful act or infringement of rights under civil law. "We claim they misused the power of their new offices ... to amplify the sting of what they were saying," Fleming told court. "It's remarkable that a new premier would use his new office to sting a public service employee," said Fleming. Now it's time to study the study of what they already studied. 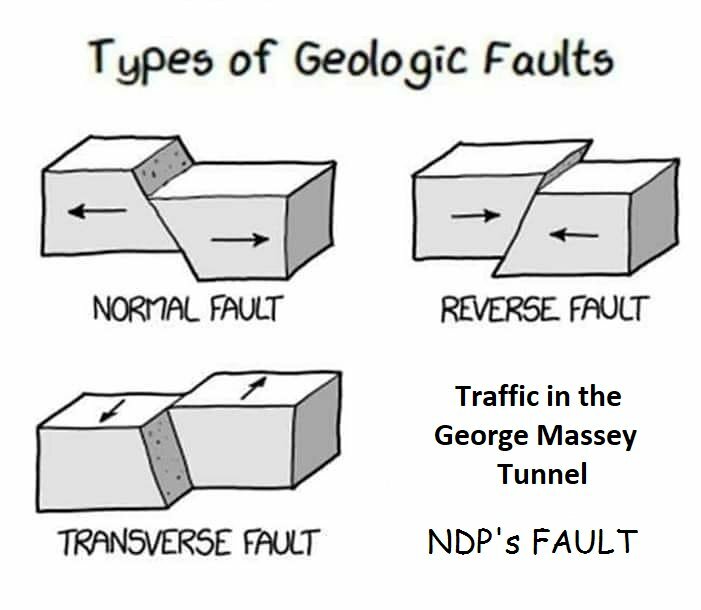 ^^ actually, not fixing the Massey tunnel is really dumb. The Liberal plan included dedicated bus lanes - which have proven to be very effective in other jurisdictions - that could be converted for LRT (maybe?) down the road. What we see these disorganized NDP/LEAP fools doing is focusing on industrial air pollution - because that's an easy target for them. Yet transportation air pollution absolutely dwarfs any other sectors in BC. Yap all they want about wind and solar - the LEAP idiots have the wrong end of the stick. Public electricity and heat is 1/16 of the issue that road air pollution is. The carbon tax attacks commuters from whom the BC NDP/LEAP have removed all options. 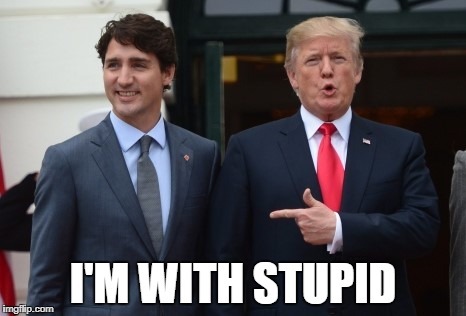 How stupid is that? It hits residential heating - which is a tiny, tiny issue in the grand scheme - and it has been shown that creating energy poverty adds to health care costs. This whole mess is just one more example of the BC NDP/LEAP "shoot, aim, ready" approach to governance. Flailing about and creating more problems than they solve.